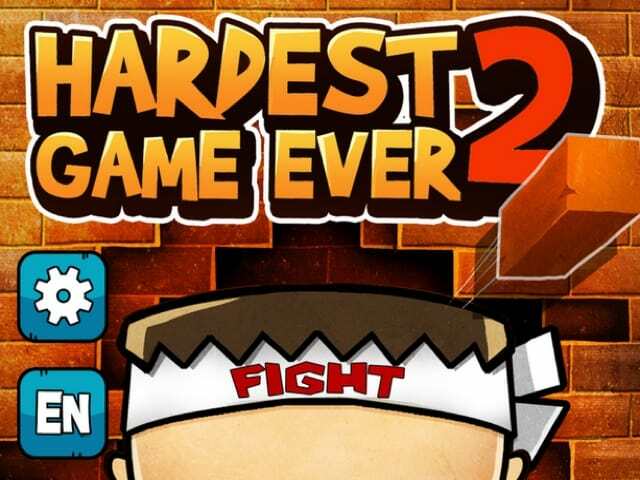 Excited for Top Most Hardest Games for Android ?? There are lot of games in Google Play Store and everyday tons of new games are releasing. But you might be surprised to see the top 5 hardest and tough Android Games which will test your real gaming sense. I bet these challenging and hard Android Games will take your most of time but you will have fun. So let us start with one of the most challenging game i.e. The Hardest Game Ever 2 as it is the second version/part of this game the first version/part also became popular. So this game is top most in my list. This game is classified into three different categories i.e Easy, Normal and Hard. But when you start playing with easy you will just get tempered and start biting your nails as by the time you reach the hard level so just imagine how difficult it will be to play that also in the easy mode. Simply just move to playstore and download these new version as it is available free or else click on the below link to download. 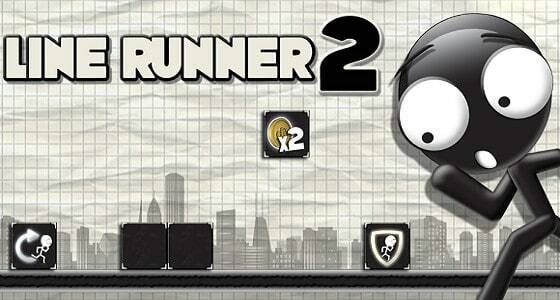 After getting success in the first version of line runner the developers launch its second version with more toughness, interactive graphics, beautiful themes and with some new characters. Here the name itself shows that its just a simple game as it automatically runs and we have to get ruin of different obstacles coming in between. It contains more than 100 missions so as the level goes on increasing the game becomes more tough and different types of obstacle comes in between and also the speed increases. So here preciseness and concentration plays up a major role. If you want to practice or some small child wants to play this game for that in this new version kid’s mode is provided. So i can say this game is for everybody and you should also try so simply click below on the link as it is available for free in playstore and start playing. 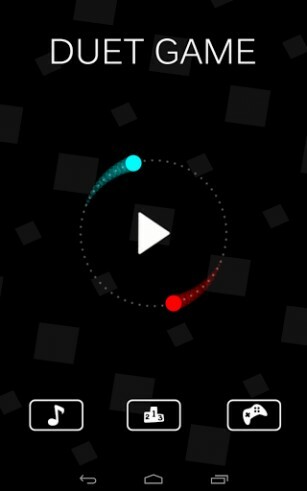 This game starts simple and then it gets on difficult as you move on further. 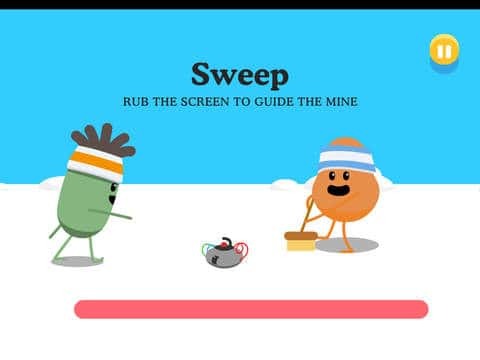 This is one of the android game which is little bit too hard but frustrating one. It can be compared with flappy bird but here int this game you need skill not luck. So simply click below on the link as it is available for free in playstore and start playing. Duet is a tricky full game here there is no matter of speed but you thumbs or fingers movement plays an important role to get success in this game. Here the two marks of blue and red color which are known as vessels they are important to protect if the blocks touch or crashes with them the game will be over. So move towards a silent room where no one disturbs and be relax and play this game. Simply click below on the link as it is available for free in playstore and start playing. The first version of this game was simple but it became famous due to its quality. And this the second version is even more difficult with 28 action packed mini games. 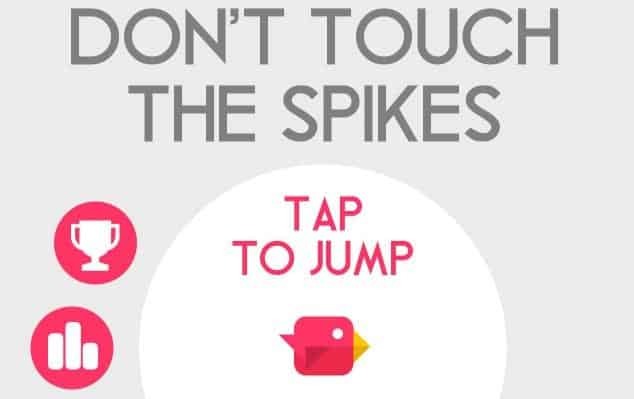 As you start playing from first you will fell it hard and moving on high levels the game is seriously more difficult and you will start biting your nails. So simply click below on the link as it is available for free in playstore and start playing. So try out those fives toughest and most difficult android games and tell us review about the games below in the comment box.Thank You!!! We appreciate your work and your app. I will soon add it in this list after playing it. ﻿ The lights had also come back. I recommend Clash of Clans v 8.116.2. Visit the links from your Android device. I just love Clash of Clans. Are you willing to accept challenges? Then hunt this challenges.